Ken Kleeberg is President of Yankee Sheet Metal in East Hartford, Connecticut. He has been employed in the family business for 25 years and purchased Yankee Sheet Metal in 2005. Ken has been a union member of Western MA Sheet Metal Local 63 for 33 years. 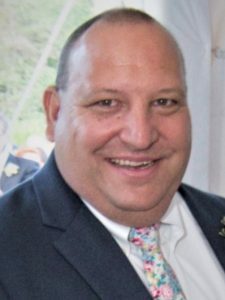 Currently, he is President of the Contractors Association and a trustee member with Connecticut Sheet Metal Local 40.